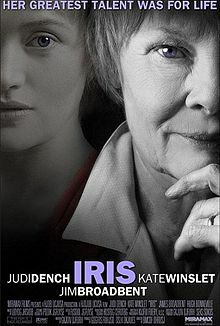 Not only because it has Dame Judi Dench and Kate Winslet in it but also because the movie shows the progression of Alzheimer’s disease in an almost classic, clinical and seamless story telling. 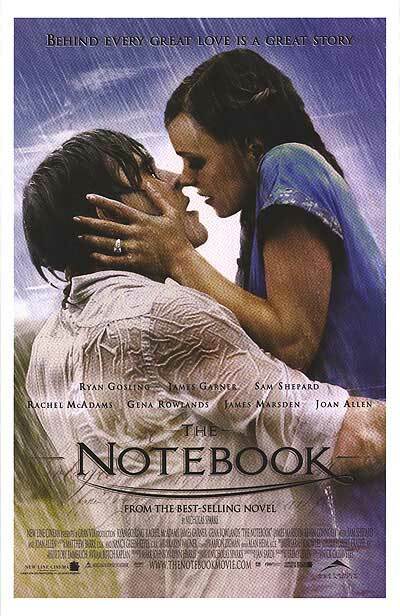 Combined with great acting bereft of sugarcoating and histrionics and surprising bursts of bright rays of light (think Tanging Yaman and The Notebook) , this is a notable movie worth watching. Yes, it is depressing but it’s telling it as it is. No more no less. While this makes for a more culture sensitive presentation of Alzheimer’s Disease, somewhat closer to home and to our hearts, there are just too many twisted subplots. However, through it all, any one who has a family member with Alzheimer’s Disease can relate with any one of its numerous, must-have-a-shining moment characters. This is however a good study in financial abuse or exploitation of an older patient with dementia. Think Dina Bonnevie’s character and infantilizing (i.e. this is how not to treat and deal with your Mother who has Alzheimer’s Disease. Think (the late) Johnny Delgado’s character in this movie.